It is normal for new business owners to wear many hats, including that of an accountant when they are just starting the business. When it comes to bookkeeping, it is vital for the owner to have very clear records because the overall success of the business depends on their on their financial management, which will be greatly complemented by their bookkeeping capabilities. As such, keeping very clear transactions records is a necessary venture for every new business in Singapore. 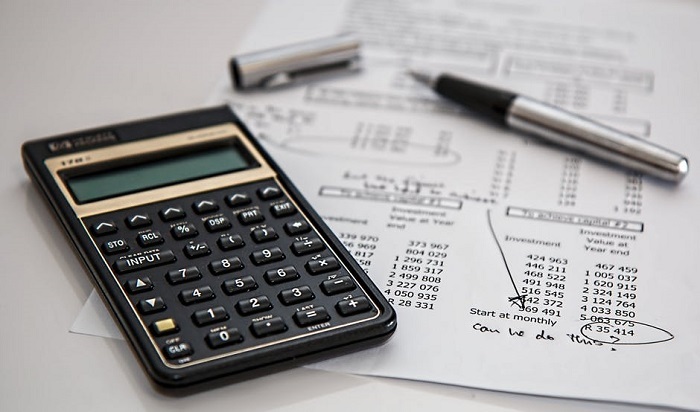 While you wait to develop the capacity to hire accountants or outsource your accounting services, here are a few bookkeeping tips to get you going in the right direction. Consistency is key when it comes to keeping clear business records, and perhaps this is one of the most important bookkeeping tips you should never forget. You should strive to capture records as they come in, and not wait to do it at a later date or time. When you postpone it to the end of the month or end of the year, it will not only become tedious, but you lose some crucial records which you ought to have included. It doesn’t hurt to spare 20 minutes every day to update the records and ensure everything is up to date. A chart of account simply refers to a list of various transaction categories in a business. For most businesses, there are five major groups of transaction categories, and this include-: Equities, Expenses, Income, Liabilities, and Assets. In your chart of account, every category should have a unique identifier, which in accounting terms is known as a ledger. 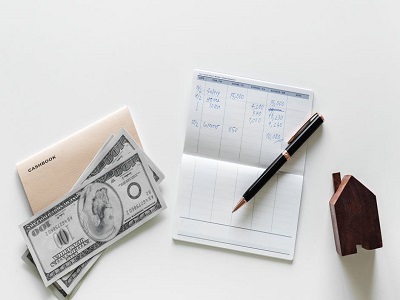 A chart of accounts will get you going by guiding you on how to distinguish transactions so that you record them in the right entries for clarity and accuracy. This is perhaps the most important documents you will ever have in your business. It is the most trusted business record and on it, you will base the major financial decision you will ever make for your business. You don’t have to be a qualified accountant to reconcile your bank statement. Reconciliation simply means that the entries in the statement are agreeable, and you can tell which monies came in and which monies went out. In case of a deficit, it is imperative to know where it came from so that you can account for it properly. Make this a habit for every month, and never throw away any statement. Remember, you will be charged by the bank to generate them, and you don’t want to throw away something you spent money on. Having electronic backups is one of the bookkeeping tips that serious entrepreneurs hold dear to. Papers are prone to many dangers, not to mention that they may cause storage and safety issues if you have to deal with a lot of them. But those are problems you won’t experience with digital storage. Besides, you won’t need all the business documents in hard copies and it is highly advisable to always make digital copies of documents such as ledgers and receipts. You can then store in the cloud where you are guaranteed of their safety and access from any location so long you have access to a computer and the internet. WaveApp – this helps with recording expenses incurred by the business. It has the ability to detect the wording on the receipts and make correct entries on the relevant fields. Most of all, you don’t have to spend a dime on it because it is available for free. CamScanner – with this one, you can scan and flatten all your invoices for cloud storage. Another tip you will never miss among the best bookkeeping tips for small business is understanding the difference between debit and credit. It should be known to you that every transaction carried out by the business will always have a credit and debit entry. At the end of every financial year, the total debits and credits must balance out. If you are using an account software package, then making debit and credit entries is a breeze, but if you are doing it manually, there are occasions when you may not know where exactly to record a transaction. Just know that a debt is increasing an asset and decreasing liability. A credit entry, on the other hand, is increasing a liability and decreasing an asset. If you are very serious about being on top of your business finances, then it is highly advisable to get some education on basic accounting. There are so many accounting courses you can take online currently, or you can simply read on your own at the comfort of your home to increase your accounting knowledge. You don’t need to have a certification for such, and you can always learn at your own pace.